A Mintel study reports that almost 6 in 10 energy drink consumers are concerned about the safety of the products. Before we assume anything from this report, consider a few points for perspective. Only 59% of those in this poll reported being concerned about the safety of energy drinks. That’s barely a majority. I would expect that number to be a bit higher, honestly but it depends on how the question was asked. This is a very open question because someone only drinks energy drinks 1x/month and someone who drinks energy drinks every day might both answer “yes”. This question would give useful information about the implication of these safety concerns on consumers’ minds. Finally, this report only polled energy drink consumers so it’s unclear how many people would like to drink energy drinks but don’t because of safety concerns. The definition of “energy drink” in this poll greatly affects the results. Red Bull, Monster, and Rockstar have dominated the energy drink market for at least the past 6 years. However, alternative energy drinks like V8+Energy, Starbucks Refreshers, and Mountain Dew Kick Start complicate the energy drink definition. Mountain Dew Kick Start contains 92 milligrams of caffeine per can – this is about the same amount of caffeine as an 8 oz can of Red Bull. However, PepsiCo does not market this as an energy drink so it’s unclear how products like these are represented in the poll. 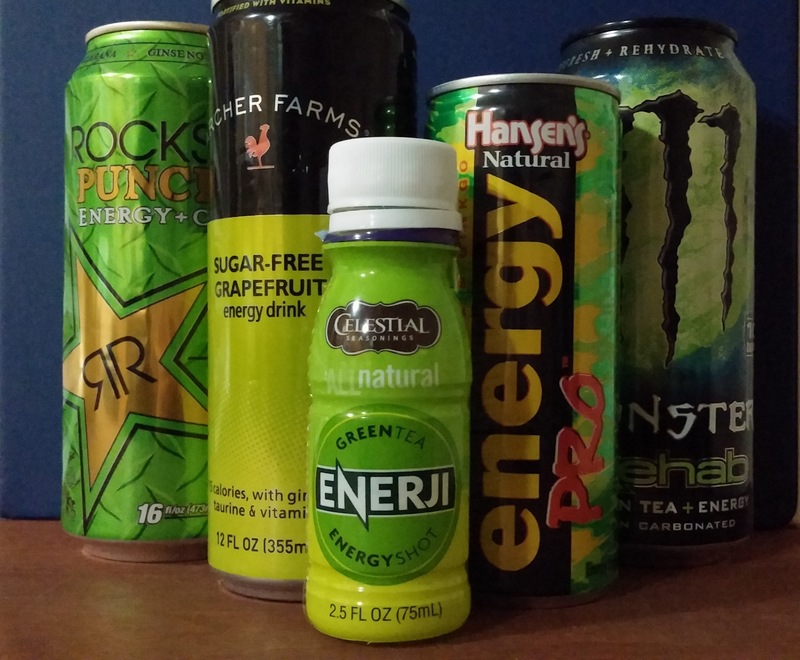 It’s unclear how these safety concerns will affect the energy drink market. If nearly 6/10 energy drink consumers are concerned about safety, will green tea-based caffeine products like Guru Energy or V8 + Energy ever meet or overtake the Big Three? If the safey concerns are based on energy drink ingredients like taurine and guarana, will energy drinks without these ingredients (e.g. Mati, Avitae) gain more popularity?